How to build an interior wall using magnesium oxide boards? 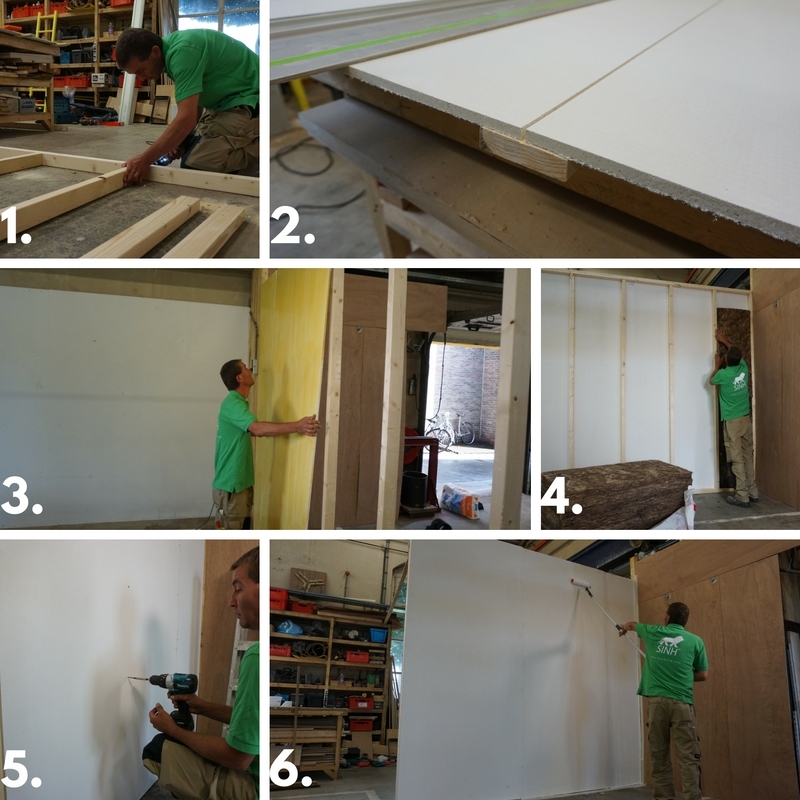 Learn how to build an interior wall with magnesium oxide SINH™ boards. We did make a step by step video tutorial. See how easy it is to build a drywall by using SINH™ boards. For any assistance or further questions, get in contact with our Technical team.